Headache, also known as cephalgia, is described as the condition where patients experience incessant pain in the head. Depending on the causes, the discomfort may be felt as pain in one or both sides of the head, confined to a specific spot or radiating across, and may even involve the back of the eyes or neck. Some headaches manifest only briefly, others lasting up to a few months. Whatever the form, headaches may be able to keep a person from functioning normally, and from enjoying life. What are different headache types? 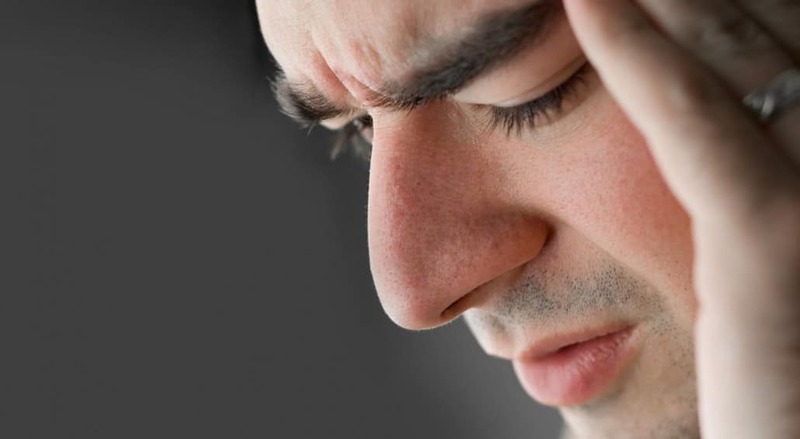 Headaches are diagnosed and classified by headache specialists based on their origin, or causes. There are three common types. One type is termed as primary headaches – called so as they do not manifest as symptoms of other disorders or illnesses. They are headaches caused by abnormalities in the cephalic region such as chemical imbalance, irritated nerves, blood vessels, or muscles in the areas surrounding the brain. Primary headaches however, may be set off by certain lifestyle factors such as stress and alcohol intake. The next type of headaches are called secondary headaches. This type is usually brought about as a symptom of an underlying illnesses (e.g. brain aneurism, ear infections, and flu). The last type of headaches are cranial neuralgia, or inflammation of one of the 12 cranial nerves. This type of headache usually involve other areas of the head such as the face, as in cases of trigeminal neuralgia. What can a headache specialist do for me? Headaches have multiple facets and could originate from a variety of reasons. It is indeed helpful to be able to read about the possibilities as you experience headaches, but as headaches could indicate serious illnesses, it is extremely important to still consult a headache specialist for complete diagnosis. Headache specialists are doctors who have particular training and experience in handling headaches and its pain management. They would be able to help you with the proper diagnosis of the causes of your headaches, as well as in managing the pain so it doesn’t stop you. As an additional note, be sure to see your headache specialist immediately if you observe a significant increase in frequency or severity of your headache attacks, have recently sustained trauma that could have affected the head, or experience attacks accompanied by high fever, or a sudden loss of motor functions. Where can I find a headache specialist in Los Angeles? Is your headache keeping you from life? Dr. Kevin Li, MD, is a headache specialist in Los Angeles, who could really help you. With unparalleled experience in pain management from treating patients with a wide variety of conditions, he could give you a comprehensive diagnosis of your case, as well as recommend the best treatment approach to managing the pain. With a headache specialist who believes in holistic, patient-centered care, you’d be in the best of hands. So why don’t you give his clinic a call today at (626) 538 – 8950 to set your appointment? Let him stop your pain, so it doesn’t stop you.